Yesterday, I found something tragic in the tank. Melika, my crab I've rescued for a year, was sprawled out dead. This is the third death in the crabitat and I am really starting to wonder the cause. Melika has passed away and is now buried. There are only 5 more crabs left and the tank is starting to get a bit bare. Without the others, it has been very quiet. New Addition: Today I purchased a shower caddy and added in the shells I had. 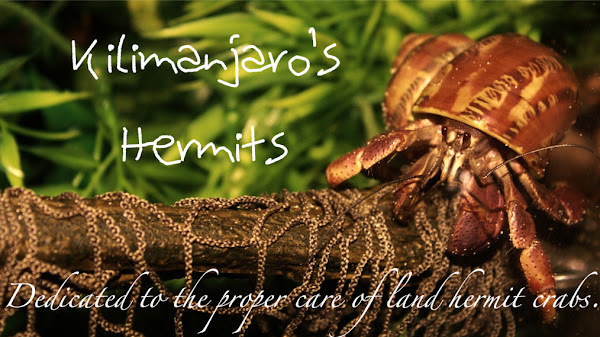 This gives the hermit crabs more room to to molt, and extra climbing space. My next purchase will most likely be from The Crabbage Patch and I am hoping to have my 20 Gallon complete by then. There also have been new plans about a ten gallon tank with three Ecuadorians. This is still temporary.